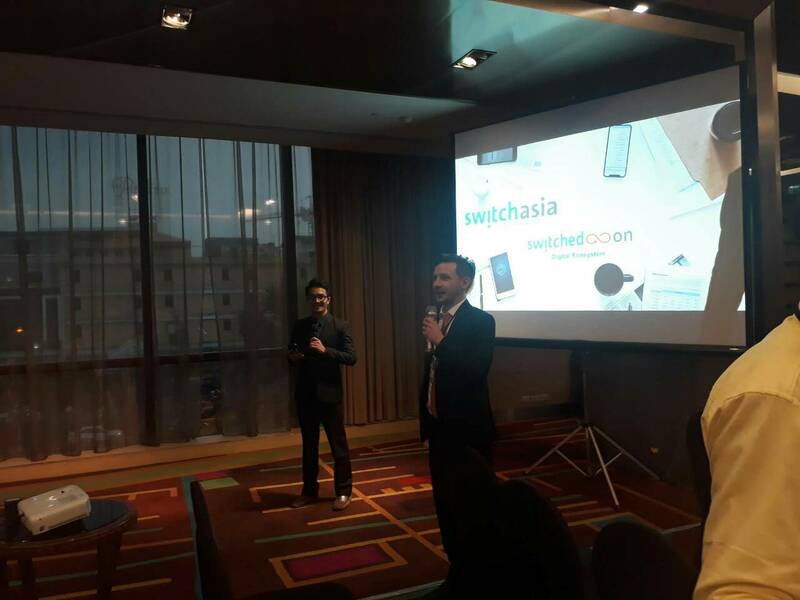 My TeamAsia Story – Read about anything and everything TeamAsia in this little nook of ours! Before this version of the blog, I had more than 10 unfinished drafts that did not see the light of day. 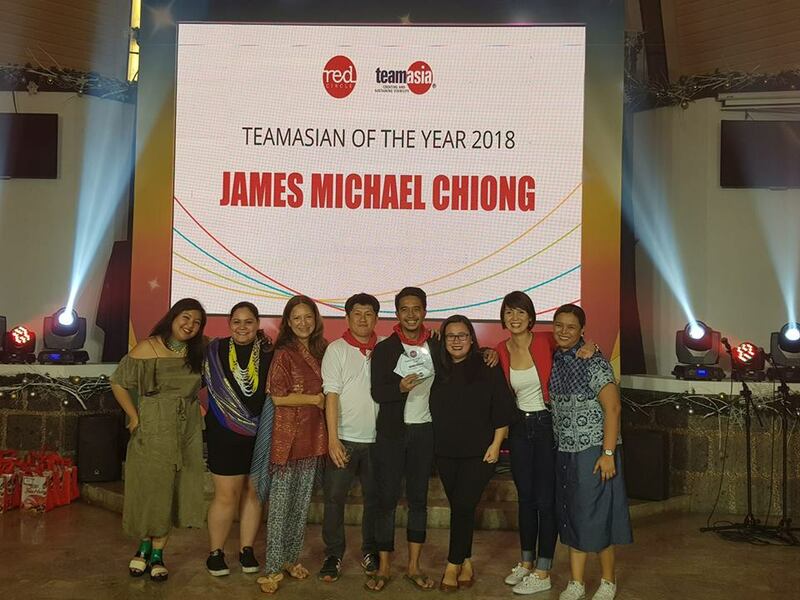 I usually am able to articulate a lot of things in writing, but when I received the TeamAsian of the Year award, and even until now, I still don’t know how to think or feel about this. For my colleagues who watched me stammer as I try to put words together when I accepted the award, I apologize. I hope you don’t secretly talk about the nerd who can’t make sense of himself during these intense situations. Kidding aside, because of multiple trials and a lot of errors of writing this blog, I realized that this award is not because of me. Yes, the plaque was named after me and that I received the award during our Christmas party, but as cheesy as it sounds, this would not have been possible if everyone did not band together and work hard to achieve our goals. Our daily mission is to provide the next level of experience for the brands, clients, and partners we serve. I am just happy to be part of this collective of creative and insightful minds who I work with every single day. And I am happy to be sharing this award with the entire TeamAsia family. Throughout the 10 years of being a professional, I have struggled to be in a position to provide value to the people around me. Being able to provide value to people sparks joy. And perhaps this is what Live, our theme for 2018, means for TeamAsians. Live represents one of TeamAsia’s principles that define that we should strive to uplift the lives of the people around us. My old mentor used to tell me to do whatever it takes because that’s what it takes to be #1. Throughout my professional life, I valued the skills and knowledge I have and pushed myself to learn so many things. You know, to be #1, and because I am a nerd who takes learning very seriously. I believed that I can provide the most value to the people around me by sharing these things that I know. I joined TeamAsia in December 2016, hoping to be able to share the ideas and knowledge I gained from my collective experiences and contribute to this unit of creative, intrepid explorers seeking for the next big idea. I joined TeamAsia as a marketing manager, tasked to improve the brand visibility of the agency and our integrated marketing communication services. My fascination with data and technology will be a good fit to how we operate in TeamAsia, but when I started I didn’t know how exactly. I started applying what I know in those fields through Search Engine Optimization and optimizing the UI/UX and the conversion rates of our website. Our team also reported more about website analytics, social media platforms, online ad campaigns, and email marketing performance data. We also performed experiments and A+B tests, in which we were allowed to test our theories and if we fail to get results, pivot and start over with better insights. It’s like a common life adage that discounts the number of times you fall down and puts more importance in the number of times you get up. We learn every day, and this is one of the things I appreciate about TeamAsia. Up until now I still feel the pressure of pushing myself to provide more value to my colleagues. I work amidst some of the most creative and brightest minds I have ever met. So, I challenge myself to learn more and more things, not because so I can simply learn them, but to put the knowledge to good use when we work on the amazing things we do every day. At the end of the day, being able to provide a different perspective to the drawing board, is how I think that I can help bring brands to the next level of experience. 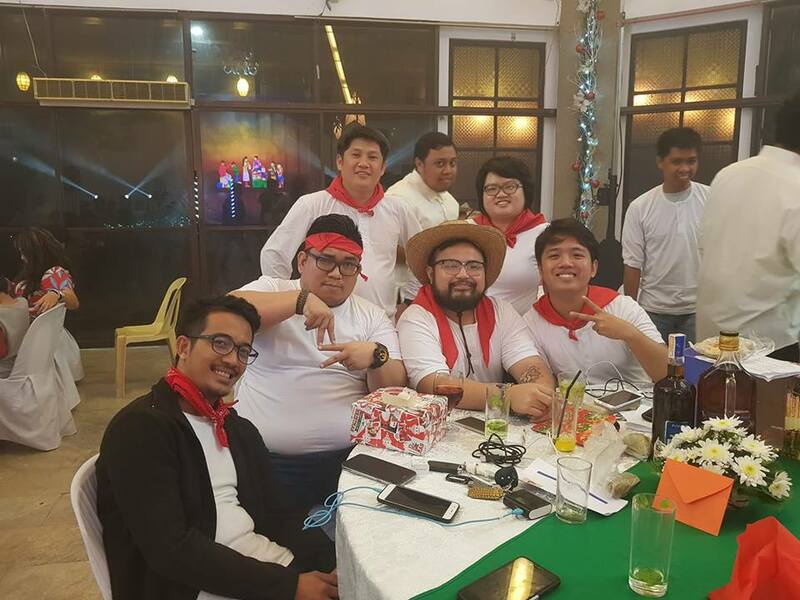 When I joined TeamAsia in 2016, I was worried how I was going to fit in. I was socially-awkward and because I was new, I focused a lot of my time to try to understand the brand as much as I can. But, in retrospect, it didn’t seem so much of a challenge because of the family I had in the Marketing and Accounts Department. Throughout my stint as a marketing manager, this family had my back. 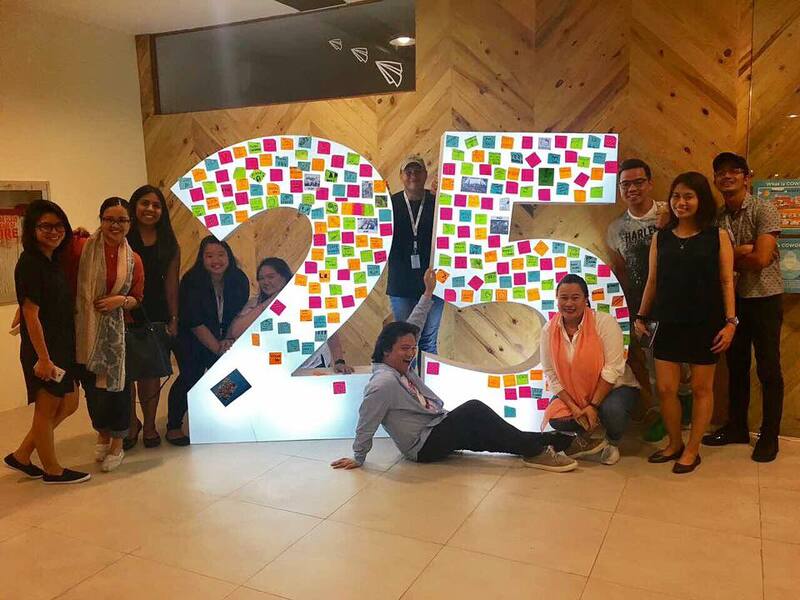 Seth Godin, in his book Tribes, said that “A tribe is a group of people connected to one another, connected to a leader, and connected to an idea.” In October 2018, I was promoted to a senior management role in the Digital team. This meant that I am moving from my family, to leading my own tribe of Digital natives. With all that’s happened in between, I am thankful. I am thankful for our management. Thank you for the confidence you put in me – day in and day out. There is a proverbial trash can filled with crumpled old paper with ideas, that all led to this version of the blog. Like the many years that have passed, these are experiences that we learn from, and move on from. We take away insights and new knowledge from these drafts, and from them, we do better things. And, if we all learn from these together, who knows what great things we can achieve? 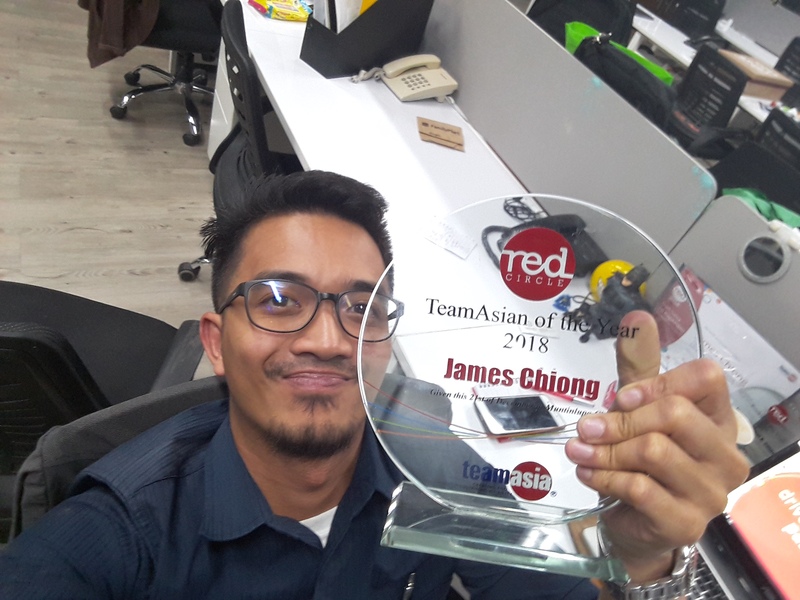 Yes, the TeamAsian of the Year award is named after me. But the recognition goes to the collective creative and insightful minds of TeamAsians, of which I am proud to work with every day.